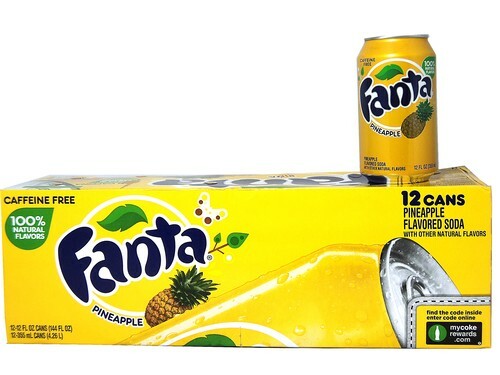 FRESH 12 pack 12oz cans of Fanta Pineapple soda!!! Several other flavors too! !